I am beyond excited that last week my new occasional series*, Easy Entertaining, debuted in U-T San Diego! I am a fairly regular contributor of lead images for the newspaper on a freelance basis, however, the section editor and I had been talking for months about finding a way to get my voice in the newspaper more than the once a year centerpiece or occasional cookbook review. 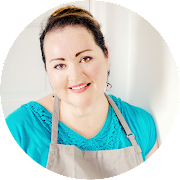 When a contributing freelance writer suddenly quit, the door was left wide open and the subject of the series was up for grabs. So I wrote the intro, adapted one of my recipes (I feel that it's a great fit for summer here in Sunny D) and set about to cook, style and shoot the piece. Once it was written, I suggested that future recipes be slanted towards meals that are easy to prepare for entertaining. The editor was on board since it's a niche we don't have filled regularly. The publication date kept getting moved around to accommodate my vacation and staff schedule changes to insure that the cover design duty fell to me. It published on June 20. 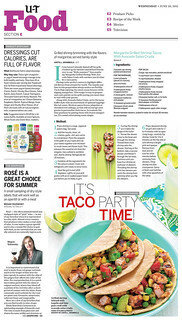 Head on over to U-T San Diego to read the story and try your hand at this easy recipe next weekend. To see other food related freelance photos and stories, click here. * Original photography and story published in U-T San Diego were written and shot on personal time as freelance. Ani- Congrats! That is awesome news. You take the absolute BEST!!! food pics. Let me know if you ever teach a class. 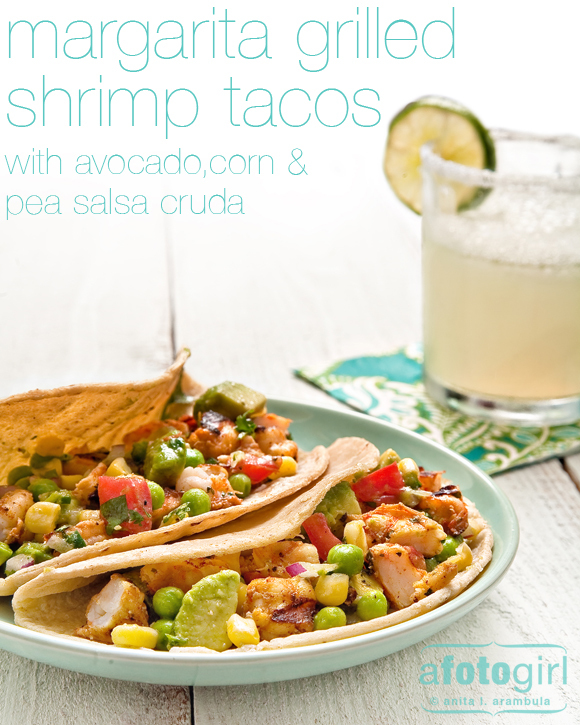 And I had never thought of combining peas with shrimp in tacos! Sounds wonderfully clever.